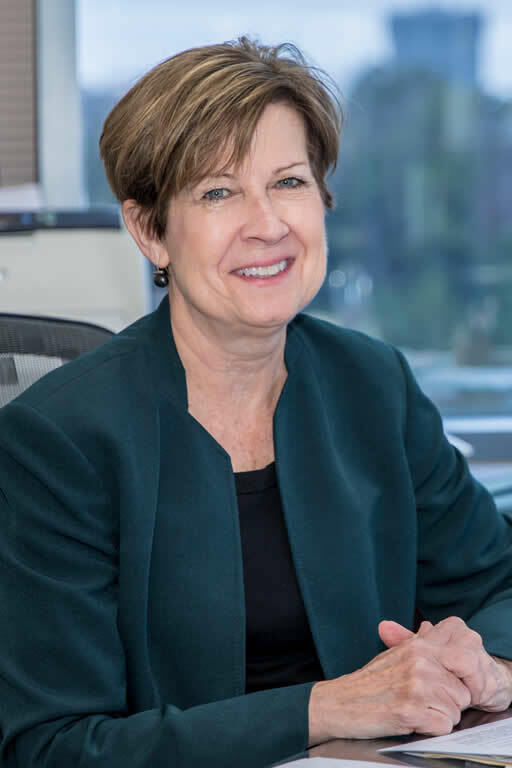 Elizabeth M. O’Neill is the Chief Counsel of the Metropolitan Atlanta Rapid Transit Authority (MARTA), the nation’s 9th largest transit system which includes heavy rail, bus and paratransit services. Ms. O’Neill joined the Authority in 1995 as Senior Associate Counsel and became the Chief of Litigation in 1999. 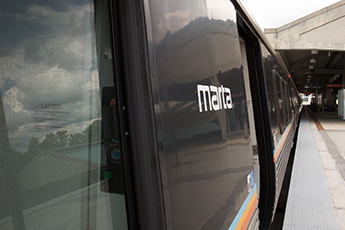 From 2006 until her appointment as Interim General Manager/CEO in September 2017, Ms. O’Neill served as MARTA’s Chief Counsel/Assistant General Manager of Legal Services. She was responsible for the oversight of an internal team of attorneys as well as a variety of outside counsel that provide legal services to the Authority. The Office of Risk Management also reported to Ms. O’Neill. Prior to joining MARTA, Ms. O’Neill worked in private practice in New York and North Carolina. Ms. O’Neill received her Bachelor of Science Degree from the University of Scranton, Pennsylvania and her J.D. degree from saint John’s University, New York. She is licensed to practice law in Georgia, North Carolina and New York.